In need of an overnight/next day delivery? We offer a comprehensive service for all of your parcel deliveries throughout Europe and the rest of the World. We can provide collection and delivery services for all of your European and Worldwide shipments, from an envelope through to a full pallet sending the deliveries either by road or air. 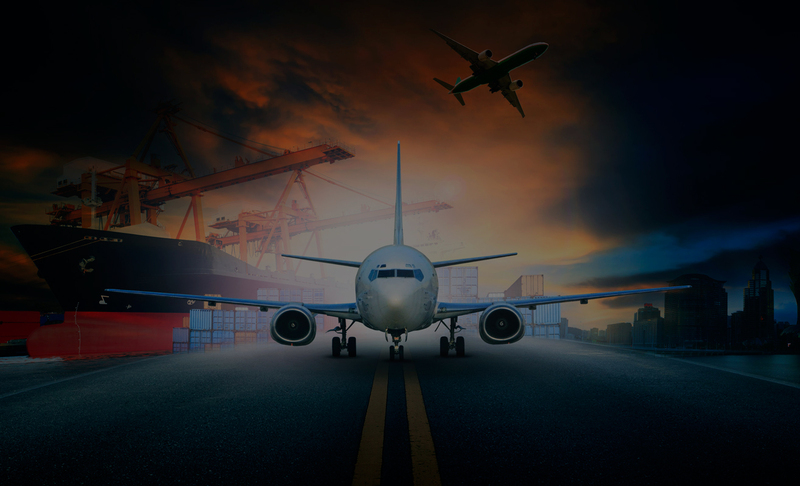 With access to all of the major shipping companies we are able to send your shipment via the most effective route for your requirements whether that be next day by air or 2-3 days by road throughout Europe. We are also able to arrange a third party collection and import your shipment into the country subject to UK import laws. If sending shipments outside of the EU we also offer advice on commercial invoices and duty and tax payments. There are no size or weight limit restrictions and our trained members of staff will advise the correct Network route whilst taking you through your delivery requirement. Over Night/Next Day Deliveries – Normal Working hours up to 17:30. Over Night/Next Day Deliveries – Pre 12 Noon Delivery. Over Night/Next Day Deliveries – Europe (TBC Depending on Destination).